Low-power MCUs based on Arm® Cortex®-M0+/M4/M7 cores with exceptional performance efficiency, memory scalability, and integration. Designed for a wide range of motor control (BLDC, PMSM, ACIM) and digital power conversion applications. 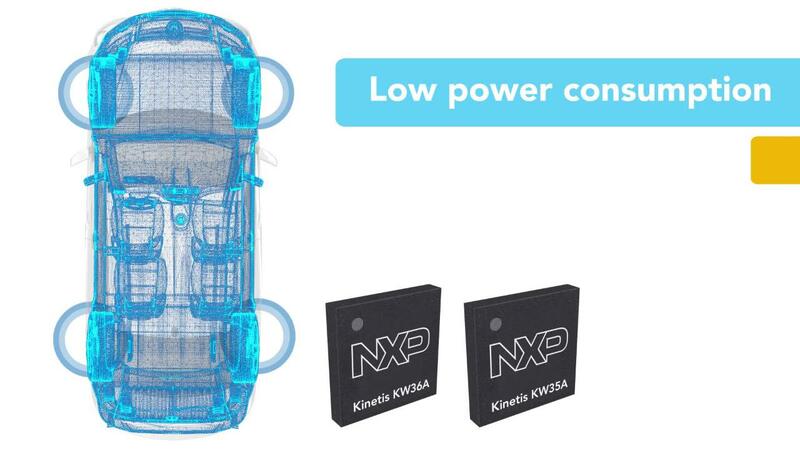 190+ high-performance MCUs with up to 2MB of embedded Flash and 1MB SRAM, advanced security, and connectivity (Ethernet, USB, CAN). Class-leading sub-1 GHz and 2.4 GHz radio transceivers for reliable, secure, and low-power wireless solutions. Our 5V MCUs maintain high reliability and robustness in harsh electrical noise environments, targeting white goods, and industrial applications. 175+ ultra-low-power and tiny footprint MCUs. Kinetis M series low-power MCUs support single-chip designs for one-, two-, and three-phase electricity meters, flow meters, and other precision measurement applications. Kinetis MCUs are ready to support your development today, tomorrow and beyond. The Product Longevity program ensures a stable supply of products for your embedded designs. A Powerhouse Portfolio of MCUs based on Arm Cortex-M Cores. Kinetis MCUs are supported by a cohesive set of software and development tools including an Eclipse-based IDE, custom SDKs, pins, clocks, and peripheral configuration tools.